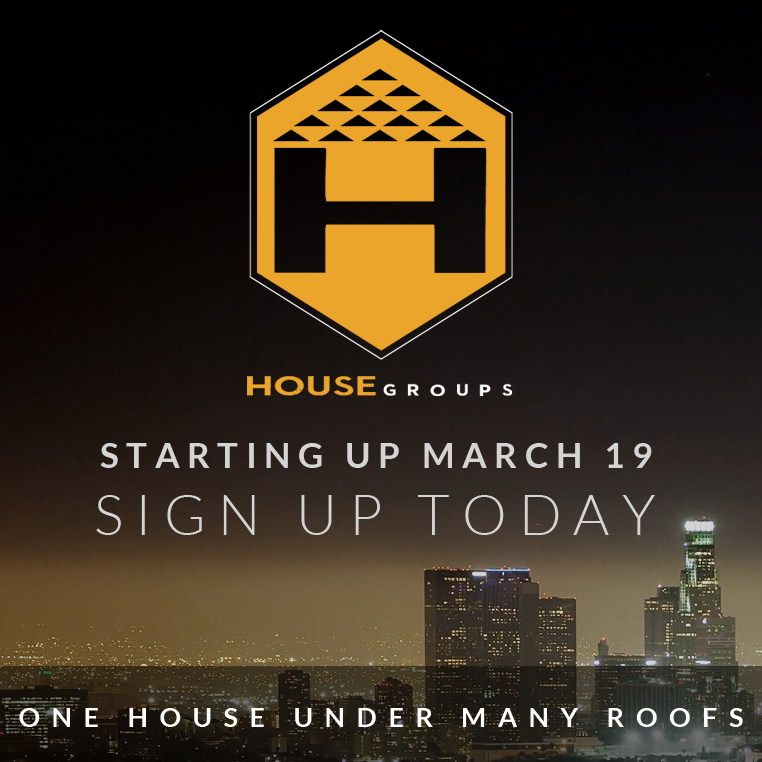 Join with us on March 19 as we begin our midweek HOUSE groups at VISION City Church. We will be studying through the Book of Philippians with Pastor Garid on Thursdays at 7:30pm. The first half of HOUSE groups will run for 8 weeks (March 19-May 7) as we will cover Chapters 1 and 2 of Philippians. May 21 and June 4 will be special HOUSE group events! The second half of our HOUSE group study through Philippians will resume on June 11. Be sure to sign up for HOUSE groups at the HOUSE tent on Sunday morning, or on our House Groups page.